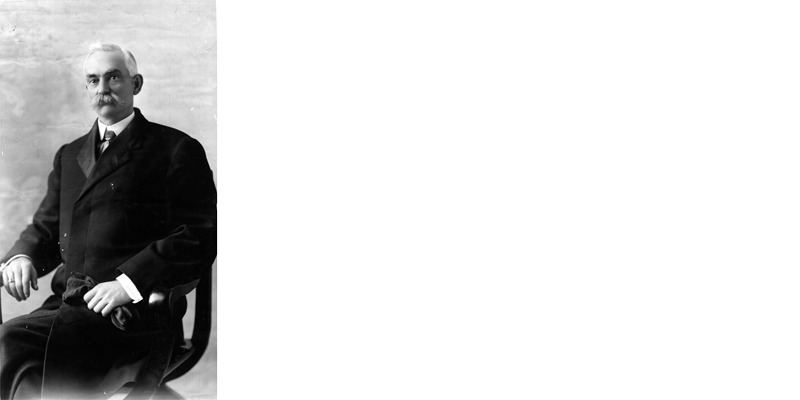 Charles Colcord, a native of Kentucky, spent his formative years as a cowboy in western Oklahoma, Texas, and Arizona. In 1889, at age 29, he came to Oklahoma City looking for opportunity, and found it by trading his horse and bridle for lot 1, block 1, next to the Santa Fe tracks on Reno. His wife soon joined him, spending her first night at the Arbecka Hotel across from Santa Fe station and complaining about the noise of carousers in Hell's Half Acre. 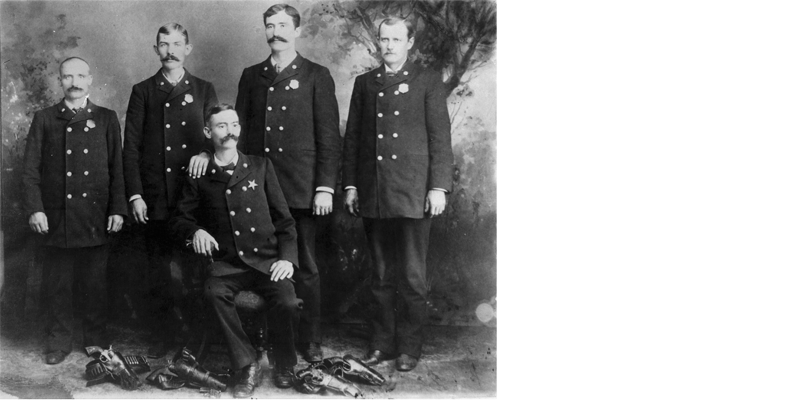 Colcord was soon serving as a deputy U.S. marshal, doing his best to maintain law and order in the frontier city. 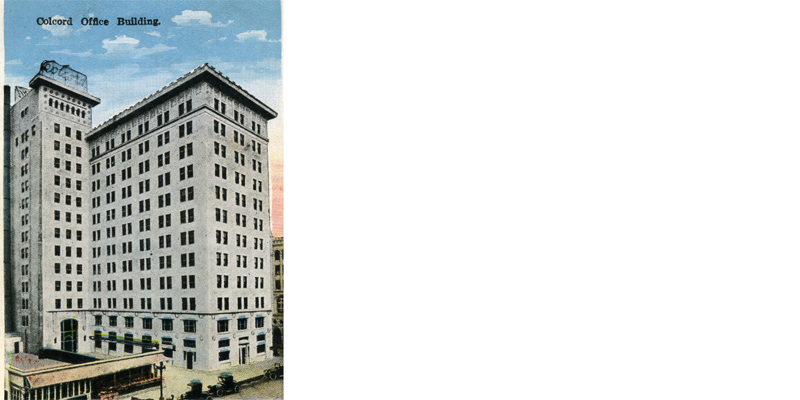 In the fall of 1889, he and his wife bought a house at the corner of 4th and Broadway, which would later be the site of the Daily Oklahoman. A year later, Colcord was elected as the first territorial police chief in Oklahoma City. He would later serve in the territorial legislature, and when oil was discovered at Red Fork, near Tulsa, he became a wildcatter. His success as an entrepreneur in oil and real estate made him a prominent citizen. 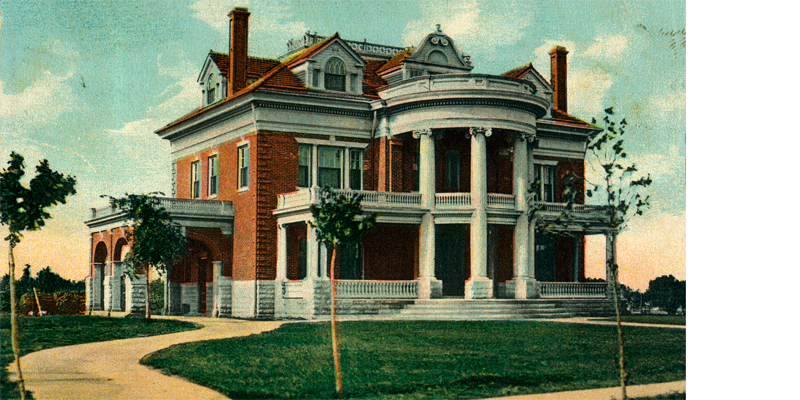 In 1903, he built a large house on 13th Street at the edge of what is today the Heritage Hills neighborhood, and in 1910 he built the Colcord office building, which today is the Colcord Hotel.